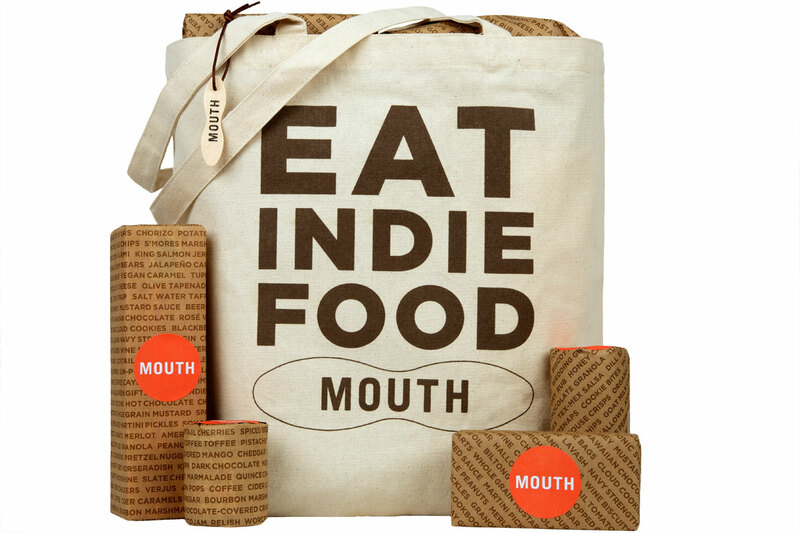 Mouth is the ultimate online store for the best indie food, spirits + wine, and tasty gifts, all crafted in America by independent makers. Mouth’s mission is to celebrate food – real food – and the people who work around the clock to create it, with a high level of personal attention, craft and passion. 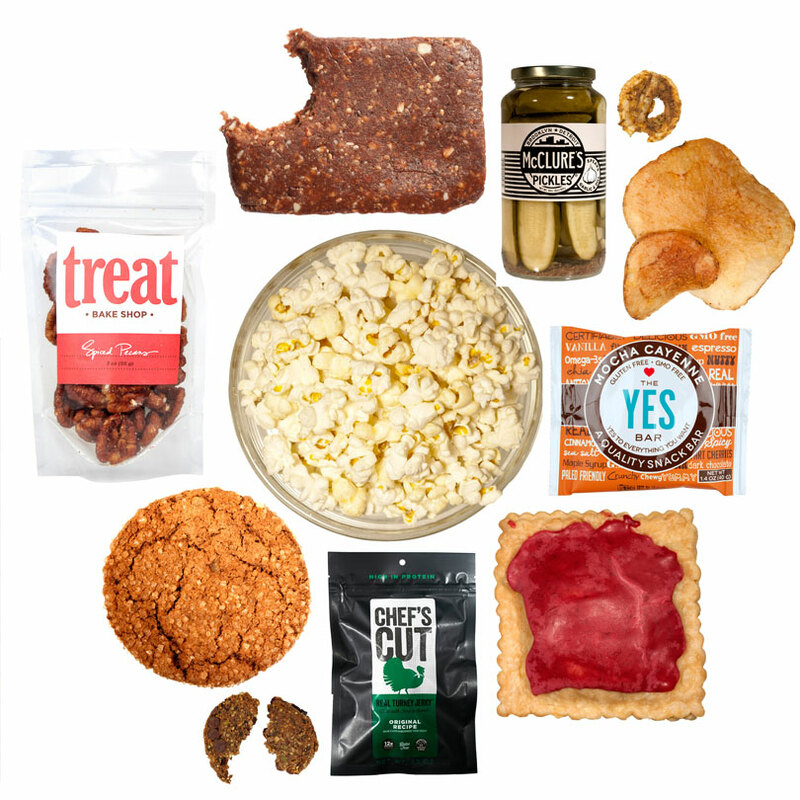 Based in Brooklyn, the site features more than 1,200 beautiful and delicious items from hundreds of small producers in more than 30 states, along with their inspiring stories. 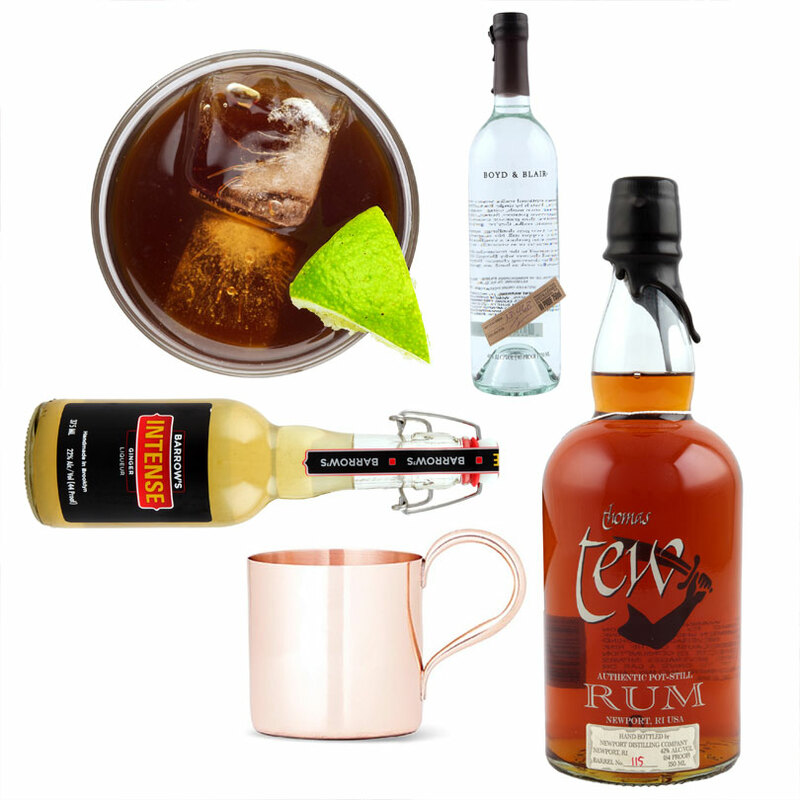 From the largest online collection of pickles to small-batch cheeses, from aged bourbons to natural wines, from gift-worthy cocktail kits to monthly deliveries of the best new snacks, Mouth’s got it covered.